The Wedding and Portrait Photographers of the Philippines (WPPP) held their 2013 Photo and Video Congress entitled "Capturing Timeless Moments" at the SM Megamall from June 7-9. 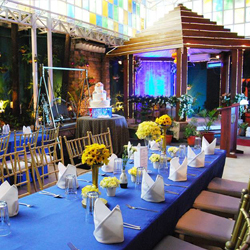 The event allowed them to not only showcase their skills as world-class Filipino wedding photographers, it also provided a venue for them to share their passion for Photography and to educate fellow photographers and the general public. WPPP Internal VP and Congress Director Edwin Tuyay (co-owner of Ideia Photography) saw it as a way to reach out to wedding photographers in all parts of the Philippines. "This is a big thing especially for those from the provinces. They get to see the latest trends and techniques including in print and imaging," Mr Tuyay said. He also added, "This event can be compared to international events like the one staged by Wedding & Portrait Photographers International (WPPI) every year in Las Vegas." He even pointed out that many of the images exhibited won international competitions and these help inspire aspiring and new players in the industry. 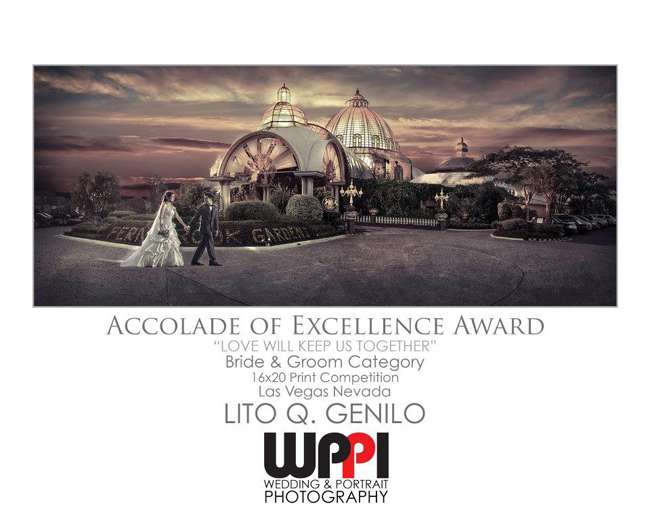 Among those images were the wedding photo by Lito Genilo of Smart Shot Studio and the illustrative shot of Bogs Ignacio which won at the WPPI event last March 2013. The event allowed photographers to take part in seminars to better hone their craft. Speakers included well-known Filipino wedding photographers like Lito Sy, Dino Lara, Ricky Ladia, Danny Ignacio (Vignette Photography) and Xander Angeles (Edge of Light). WPPP also makes it a point to invite foreign guest speakers to grace the photo congress every year. 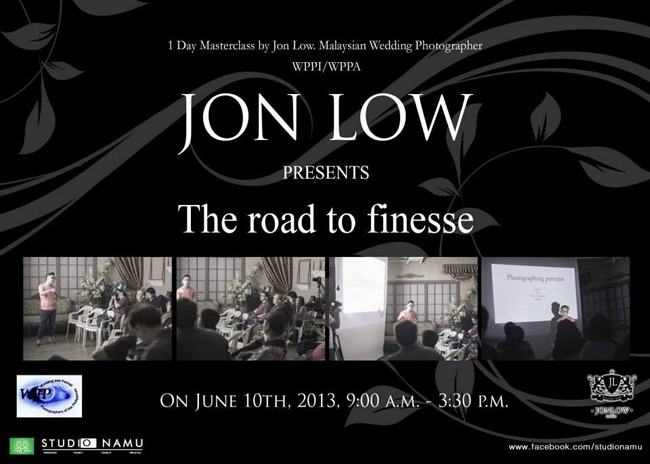 This year, WPPP brought Malaysian Photographer Jon Low of WPPI and the Wedding and Portrait Photographers of Asia (WPPA) to share his insights, experiences in the business. The seminars aimed not only to enhance photographers' and videographers' skills with the camera or in post-production. According to speaker and WPPP 2012 President and Board Member Danny Ignacio, "WPPP is not just about teaching you the technical aspects of the business. This year, we also invited Atty. Tim Calumpong to give a talk on the photographer's legal rights. We also have a speaker on such topics as branding and marketing to help photographers address the stiff competition in the wedding photography industry." Award-winning wedding photographer Lito Sy also spoke on how to capture the international market. There were also talks on ethics and government accreditation to better professionalize the industry. The WPPP 2013 Photo Congress also sought to educate couples in choosing a wedding photographer. 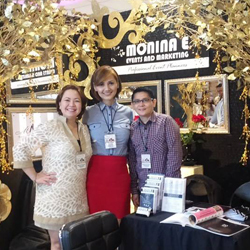 According to WPPP President Richel Mascarinas (co-owner of Ideia Photography), "If you're at a bridal fair, it's the wedding photographer who has the lowest price who gets booked the most." While price is important, couples should look at quality first and foremost. 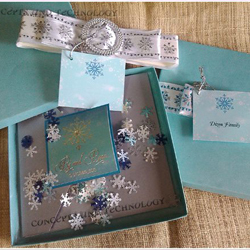 Unlike ready-made products, couples can only assure a wedding photo-video service quality through the photographer's training background, experience, portfolio, credibility in the industry. He stressed, "You only get married once. 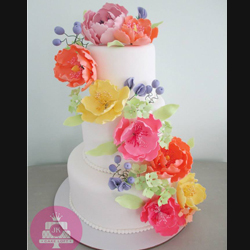 You may not be able to get as good a quality with the provider on the lowest end of the menu." The event also featured wedding photography suppliers such as Nikon, Canon and Panasonic which offered their wares at discount prices. As an additional incentive for enthusiasts to draw their cameras, cosplayers were also invited to grace the event. To learn more about the organization and its events, visit www.wppp.ph.